Getting dental implants is a process that takes several procedures done over several months. Some of the visits are for oral surgery, so you will have to prepare yourself. Small preparation steps will help to get your body ready for the procedures, while others will help you heal after the oral surgeries. Here is what you need to do to make sure your dental implant treatment is successful. An exam helps a dentist determine if a patient is a good candidate for dental implants. It also gives valuable information that the dentist uses to come up with a treatment plan. The dentist will evaluate the patient by taking x-rays, doing a visual exam and going through the patient's medical records. 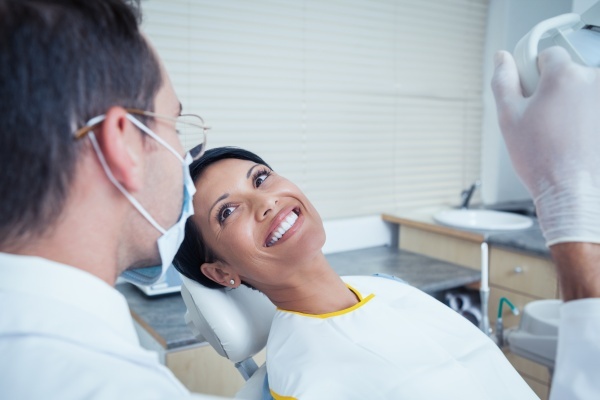 Based on the results of the evaluation, the dentist will formulate a treatment that will cater to the patient's needs. They will take the patient through the treatment plan and advise the patient on how to prepare for each procedure. If you receive a medical implant or organ transplant, then you may use immunosuppressant drugs to prevent the body from attacking the implants/transplants. Before having dental implants fitted, you must take antibiotics, which take up the role of a substitute immune system. For this same reason, patients with chronic conditions must take antibiotics before and after getting dental implants. If you will receive the oral surgery under general anesthesia, then you will have to fast for 12 hours before the surgery begins. You should also wear loose, comfortable clothing that will help the procedure to go smoothly. After the jaw heals, the remaining dental implant procedures can occur. How you take care of yourself before and after each procedure will affect how fast and how well you heal. The preparation may sound like a good deal of work, do not worry. The dentist will guide you every step of the way. Are you considering a dental implant in the Burbank area? Get more dental implant information at https://www.mediacenterdental.com.